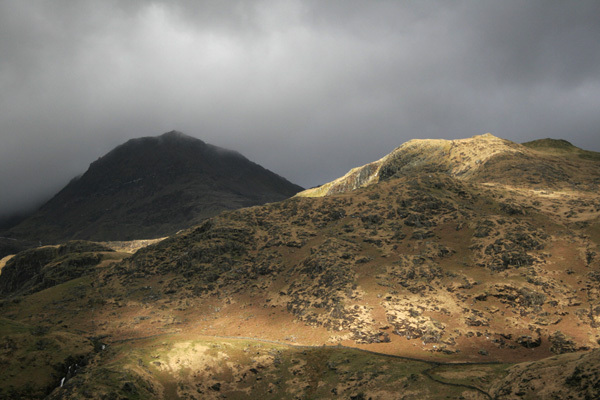 Ron and Maggie Tear Photography: Snowdon Light. This famous viewpoint on the road to Llanberis is a honeypot for photographers. The lighting was only fleeting, magnificent !